MBDA has begun delivering hardware for the first Sea Ceptor local anti-air missile system installation after the Royal Navy approved a ‘commit to fitting’ for the Type 23 frigate HMS Argyll. 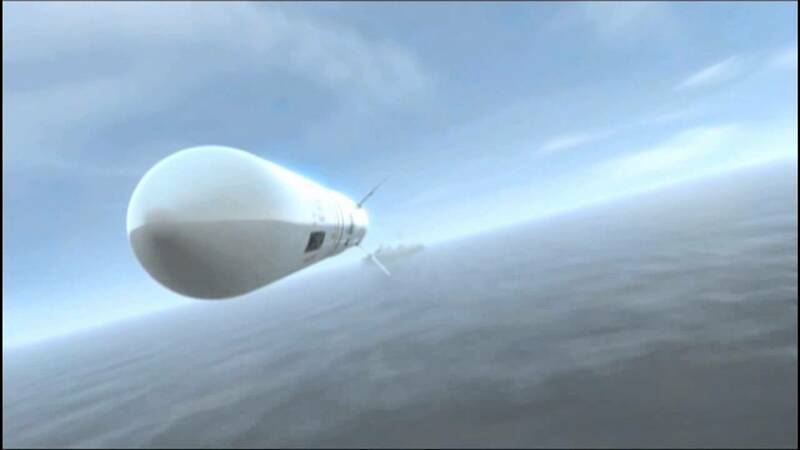 Meanwhile, the company has begun a campaign of final qualification firings at the Vidsel range in Sweden of the Common Anti-air Module Munition (CAMM) effector associated with the system. ‘‘In May this year I made the decision, with the Ministry of Defence, to commit to the fitting of Sea Ceptor on HMS Argyll,’’ Rear Admiral Alex Burton, assistant chief of the Naval Staff (Ships), told the DSEI Daily during a briefing on board HMS Iron Duke.